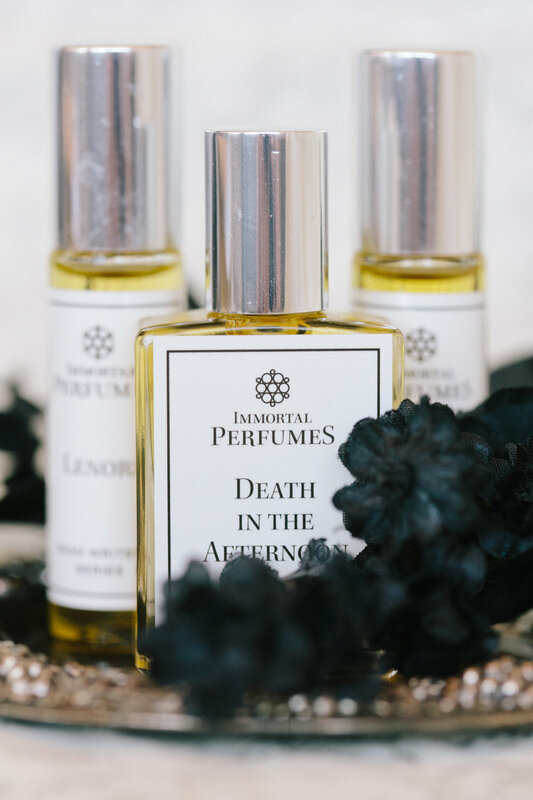 My friend Angela Carlyle of Angela & Evan Photography did this gorgeous photoshoot for Immortal Perfumes' new branding. Here are some of my favorite shots, enjoy! Everyone is better than me at taking pictures.